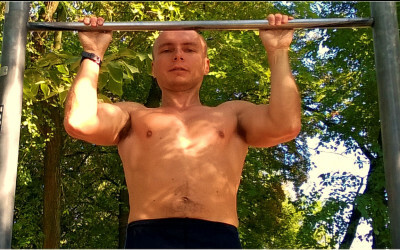 Skype Online Personal Trainer - Arek Rymanowski - Only $30/session! 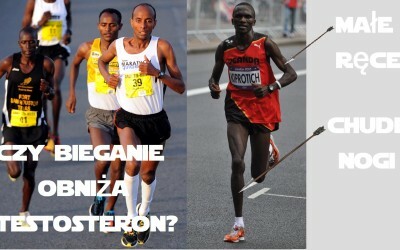 NO TIME FOR GYM? TRAIN COMFORTABLY AT YOUR HOME! Hello, my name is Arek, and I can be your Online Personal Trainer! You don’t have time for gym and traditional fitness classes? Hire your personal trainer online! As your online personal trainer, I’ll help you lose weight, tone your body shape and develop more muscles. Online fitness is the future of workouts! You spare time, because you don’t have to lose time in getting to the gym. Online personal training is so much fun, because you can train comfortably at your home and have your own online personal trainer any time you want just for yourself! 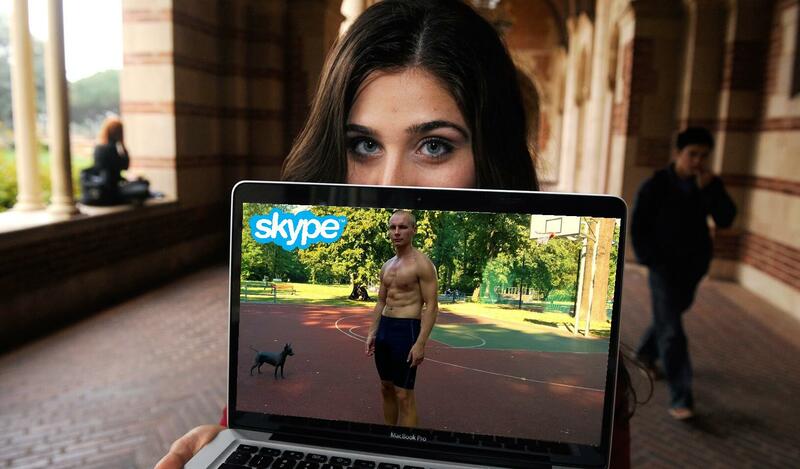 You will love the freedom and comfort of skype personal training! Many people want to participate in fitness workouts, but they don’t have time to do this. Online personal training – online workouts, online fitness classes – is your solution! All you need is some space, TV/Laptop/Tablet with camera and you can invite your own Online Personal Trainer to your home. Online personal training lasts only 40 minutes (but I can shorten or lengthen duration of our private training online session). For best effects, I recommend you 2 to 3 sessions of personal training online in a week. But even one remote personal training in a week will give your great effects, especially if you don’t do fitness workouts right now! is a type of personal fitness training where you are communicating with your online personal trainer by Skype. This is not just another website, where you can just buy some fitness videos, diet plan and other stuff. I mean – this is a real personal training, where I see you, you see me, and we are training together! I’ve been providing online fitness courses for about a year, and I’m certain, that this is the future of fitness industry. I’m sure, that I’m the best online personal trainer for you. I’ve got lot of experience in training with people in every age and in every shape. I’ve got 2 years of experience as an online personal fitness trainer and 7 as personal trainer. Who is Online Personal Trainer? is me. I asses your current skills, fitness level and overall shape. I ask you, about your goals, health condition, injuries and other things that may be important during our online fitness trainings. By online fitness trainings I mean, not only fitness, but many other sport activities like strength training, endurance training, weight loss training, stretching, HIIT, Tabata, etc. Considering my kung fu experience, I try to involve martial arts, yoga and tai chi exercises and moves in our every online training, because I know, that it works very well for your body. Two or three live fitness sessions a week. We will take care of your body shape, performance and health of your joints and muscles. Our fitness webcam sessions will help you not only in weight loss, but will also tone your body shape and develop nice muscles in your abs, buttocks and legs (men can have slightly “different” purposes ;). Being your remote personal trainer online I will help you get into the best shape of your life! During our fitness online training sessions we will talk about your diet habits, and try to apply positive changes in your diet style. Being your Online Personal Trainer, I don’t want you to starve. If you cut only 10% from your daily calories intake, it will be sufficient for gaining excellent results! In some cases, you will have to eat more than now! Training with me, is not only live fitness webcam. To boost your fitness workouts results, I will give you homeworks! Homeworks lasts only 10 minutes daily or even less and will keep your body ready for our next fitness training online. Does online personal trainer sessions really work? Yes, yes, and one more time yes. At first, I was afraid that live in fitness personal trainer sessions will be difficult, because of seeing my students only through screen, but now, I’ve been an online fitness trainer for about a year and I guarantee you – it works! Fitness online trainings are as much effective as traditional fitness workouts with personal trainer! It is very convenient to train in your home. Some of my students have little kids, and they don’t want to leave them going to gym. Some have only 30 or 40 minutes daily to train, but going to and from gym would take them more time then the training itself. Online fitness courses is the future of fitness itself! What do you need? Equipment advice. To hire me as your Skype Personal Trainer you need only device like a computer, TV, laptop, tablet or smartphone with camera and broadband Internet access. You need to install skype app on your device. You don’t need any other equipment. No kettlebells, no dumbbells, no weights. Just some space in your home. Fitness mat could be useful. I also recommend a training bar. Training bar is really the best training equipment you can have, and it is necessary if you want to have a really strong back and arms, maybe not at starting level, but eventually you would like to have a bar, the sooner the better. How much it costs to hire online personal trainer? How much health does it cost you not to train? Mail me to know the price in other currencies. First fitness training online session is free. It’s because we have to check if Skype connection is good enough and talk about your goals. Of course we will train too. For further online training sessions I will send you payment details to your mail. Being your online personal fitness trainer means, that you and I have to understand each other. I speak English, some Spanish and, of course, Polish. What can we train online? I graduated university in a degree in Law, but my real passion is being a personal trainer and teaching my students. I’ve been training martial arts for about 15 years. I’ve been the personal trainer for 6 years, I also teach my students calisthenics, running, self defense and kung fu. Don’t hesitate to contact me right now! Contact me on Facebook, Twitter or Youtube.